Child/Adolescent Therapy is a form of therapy between a therapist and child or adolescent. 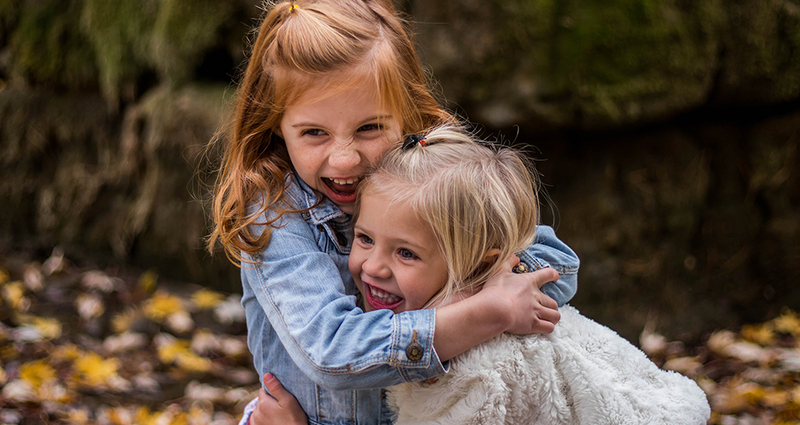 Therapy with children less than three years old often focuses on parent guidance, although parent guidance and involvement is typically a component of treatment with older children and adolescents as well. At Downtown Counseling Center a variety of psychological treatment methods are used to help children overcome problems.